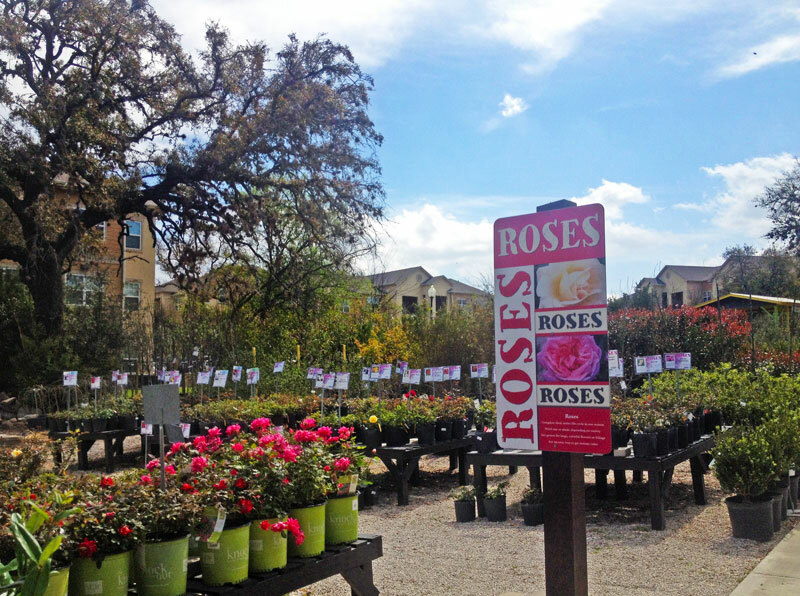 The Garden Center has been providing quality goods and services to Northwest San Antonio since 1985. 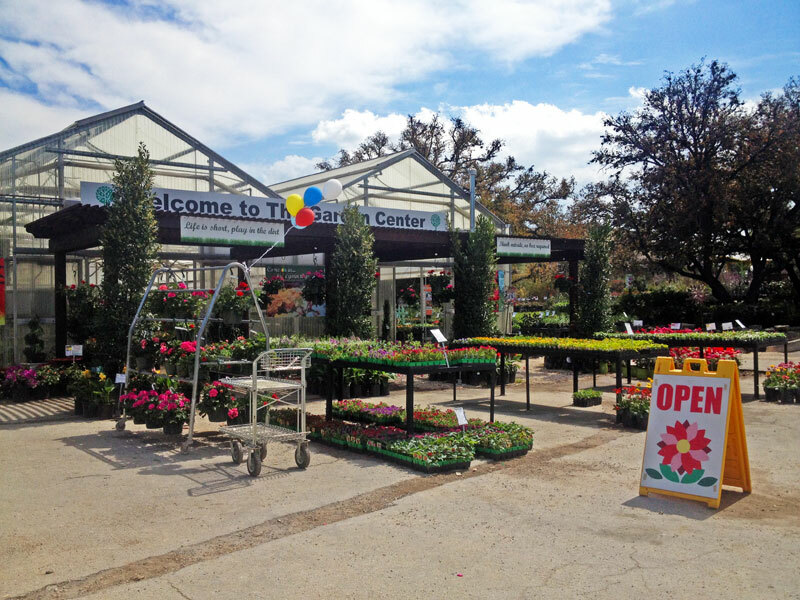 We are a family owned and operated independent retail nursery, here to supply your lawn and gardening needs. Our goal is to provide the very best quality products for the absolute best price. We are experts in our field. 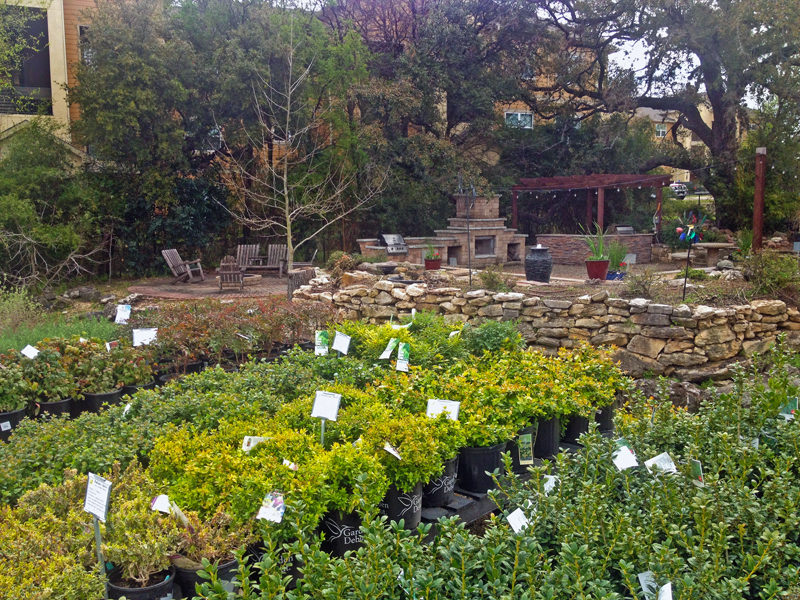 We train our employees to give our customers the most accurate information about gardening that we can. 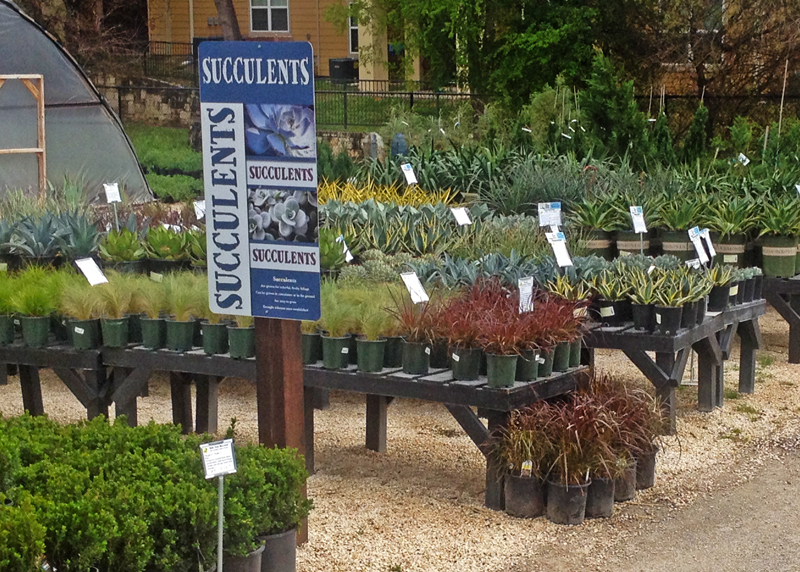 At The Garden Center, we handpick the best plants from local growers that do well in our area. We don’t sell electrical, plumbing or hardware. 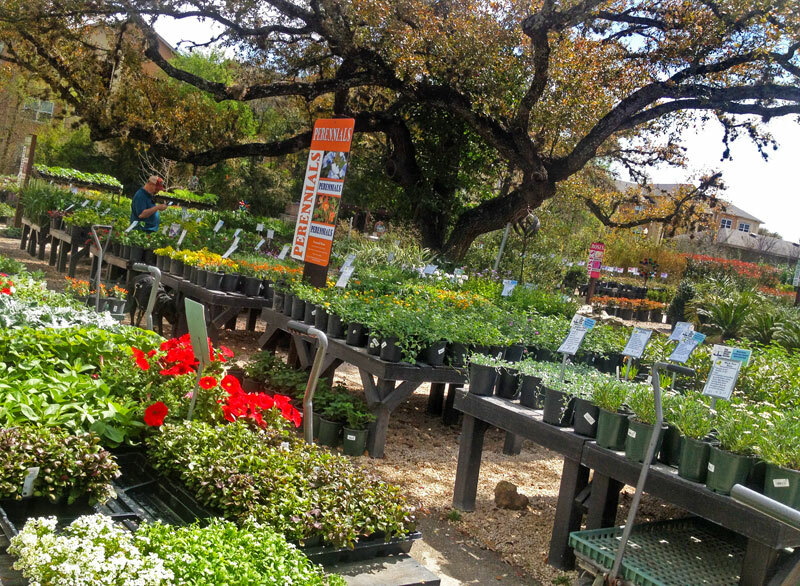 We sell what we do best; plants, fertilizers and gardening success. 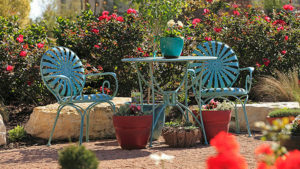 The Garden Center is located at 10682 Bandera Rd., San Antonio, TX 78250. We are on the far north west side of San Antonio near Helotes. You can find us about 1.5 miles (about two stoplights) inside of Loop 1604 on Bandera Road at Prue. We are right next to the Walgreens drugstore and behind Auto Glide Express Carwash. We are open seven days a week from 9 a.m. – 6 p.m. (closed some holidays). Need help? Give us a ring at 210-647-7900.